We are so proud of our Hybrid Stroller, the latest revolution in pushchair design, that there was no way we could NOT have a bit of a launch celebration! We were delighted that some famous faces were intrigued enough by the Hybrid to pop along and get a personal demonstration by our team and we are immensely grateful to all of the busy mums who also accepted their invitations. 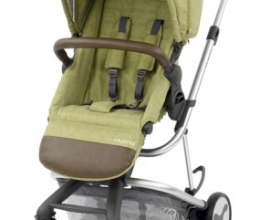 The Hybrid is available in a choice of 7 stylish colours and is compatible with a range of leading car seats. 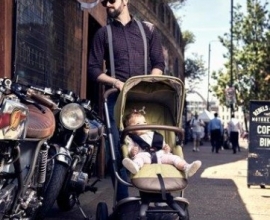 You can find out much more at www.hybridstroller.com.